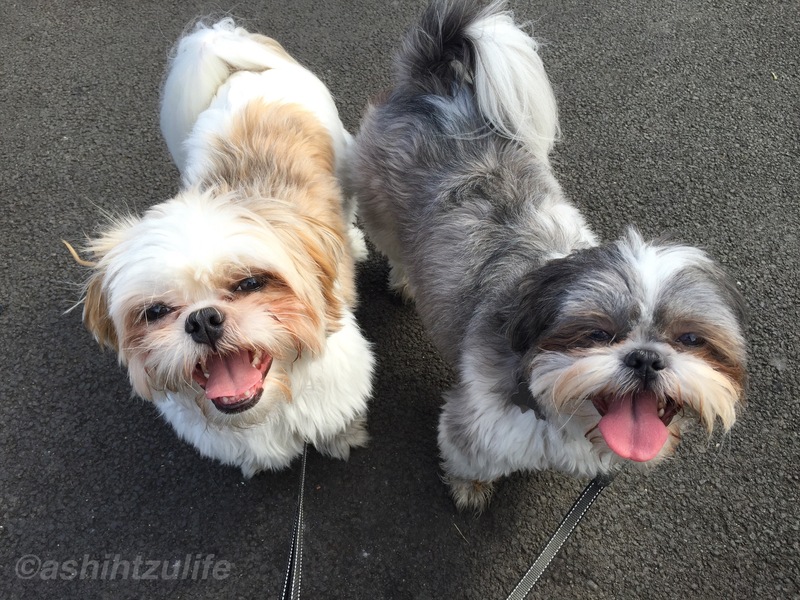 Today Pixie and Roxy enjoyed time at the park! It has been a while due to me working such long hours. They had so much energy to get rid of. Pixie is learning every day to walk beside me and not run ahead but because they had alot of energy to burn we decided to take the extendable leads for a change. It has been a while since we used them. They done really well walking beside me even with these leads. We now think all the training has finally paid off. We still need to work on the pigeon situation but we are taking everyday as it comes. For now Pixie and Roxy are happy walking with me and not ahead of me.